Uses: Used for trimming light branches on hedges and trees. Features: 550mm long cutter, Easy to use. 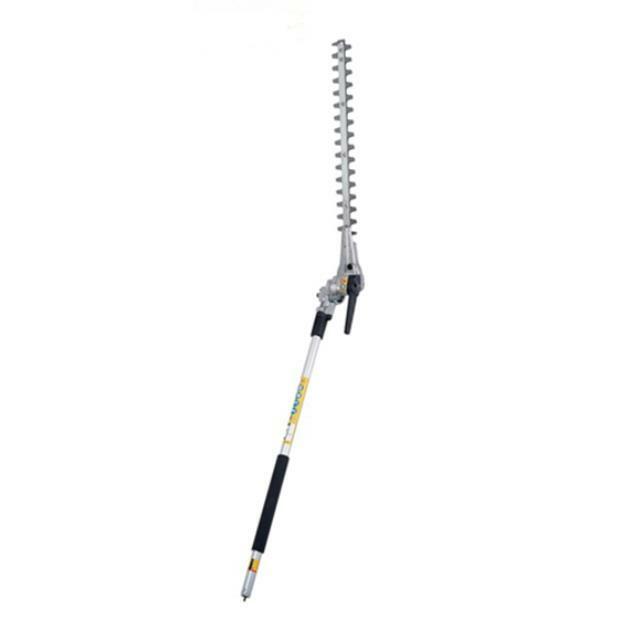 A long-reach attachment with 135 rotating cutting head for efficient cutting, trimming and shaping high hedges in heavy-duty applications.